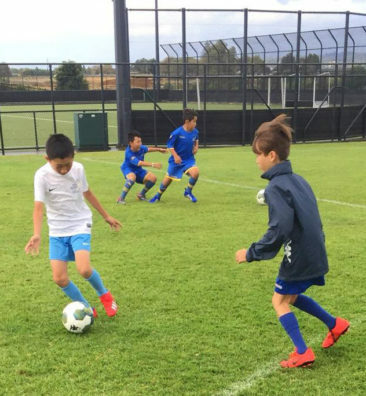 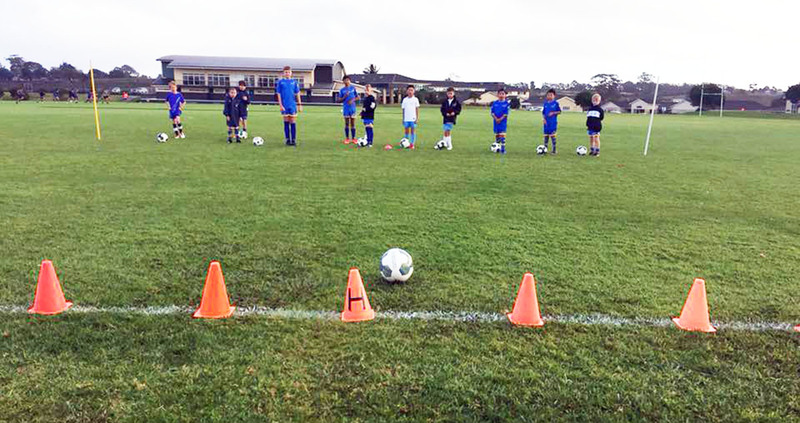 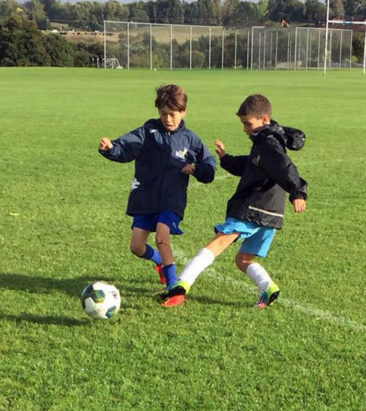 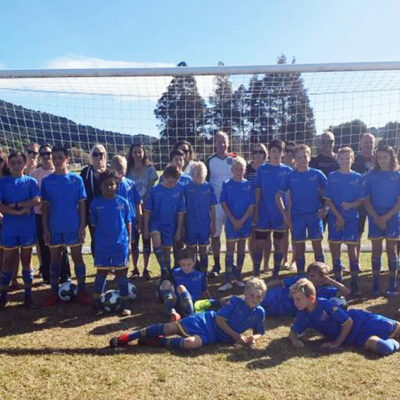 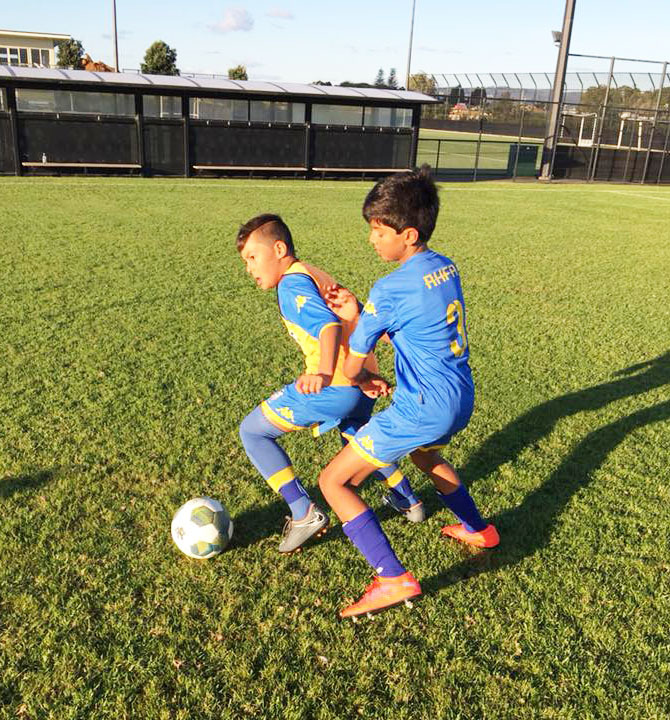 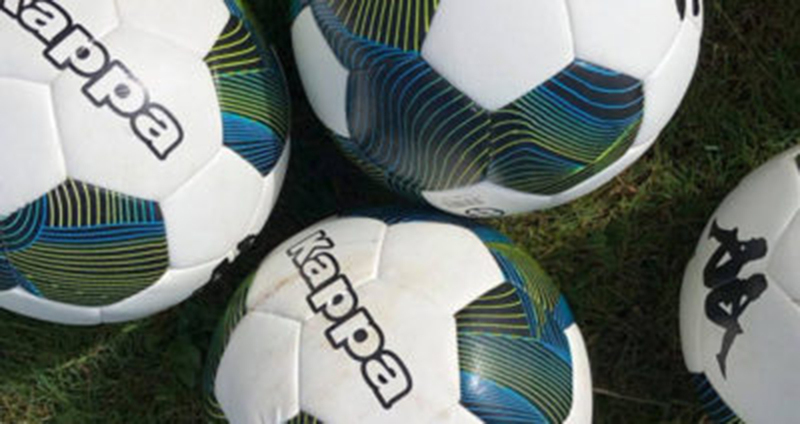 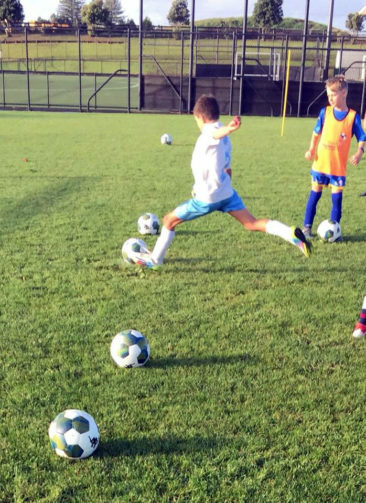 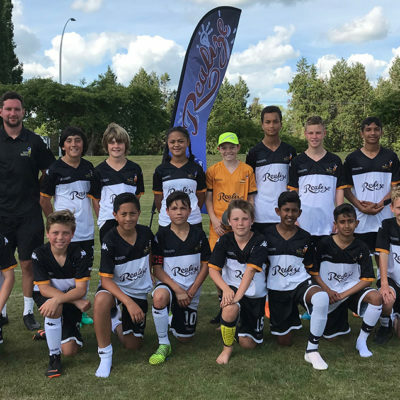 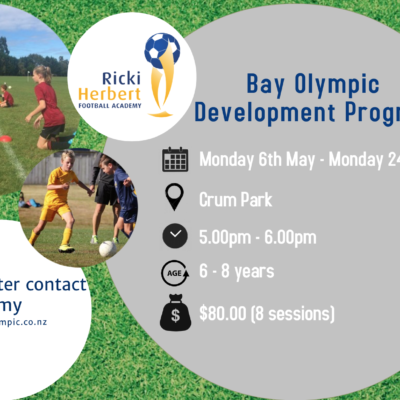 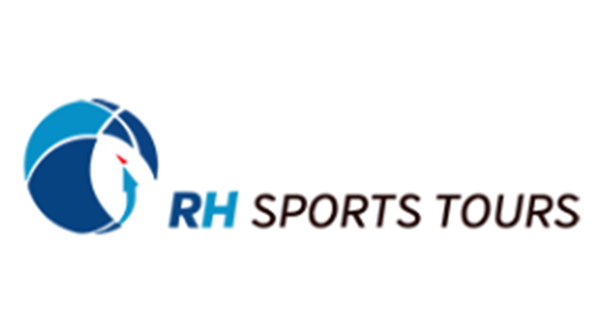 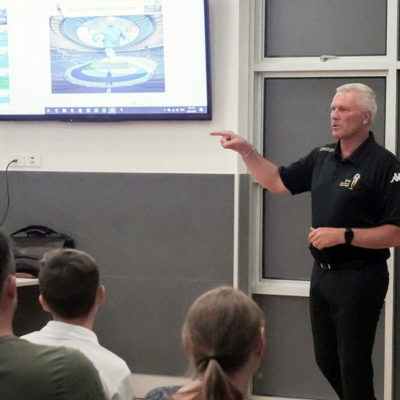 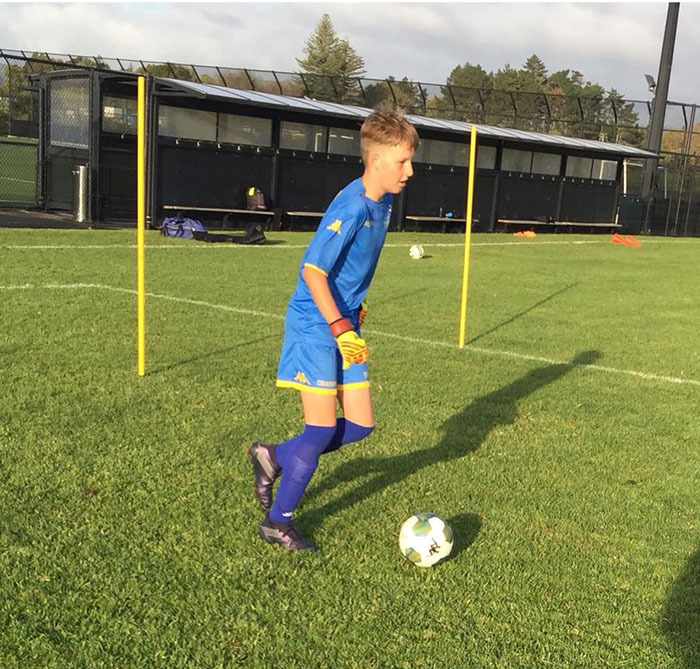 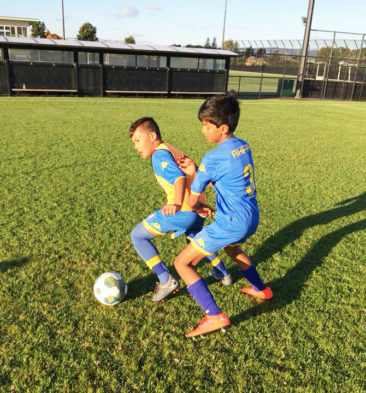 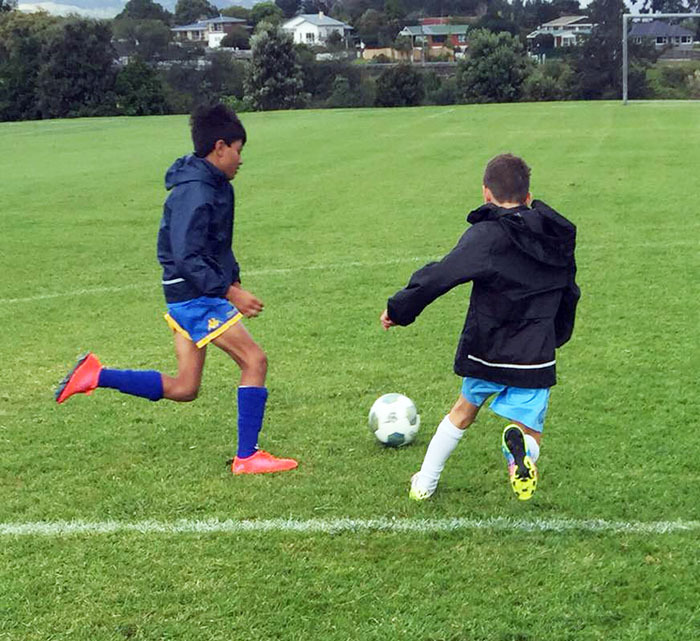 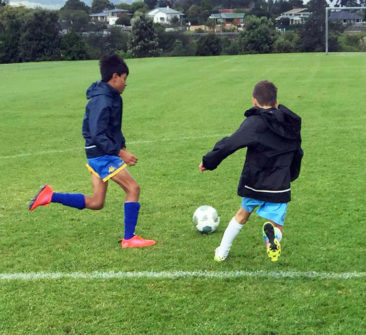 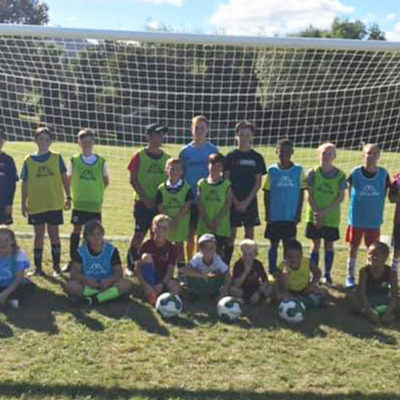 Congratulations to players who have completed their first term 2019 programme with the Ricki Herbert Football Academy at Karaka’s ACG Strathallan. 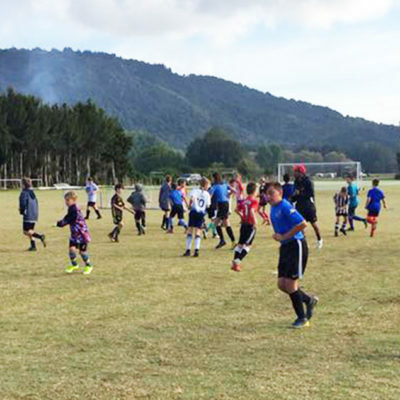 Thanks to the players for their hard work and effort, and to their families for supporting the programme. 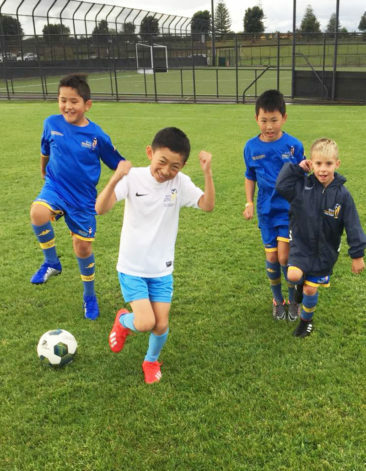 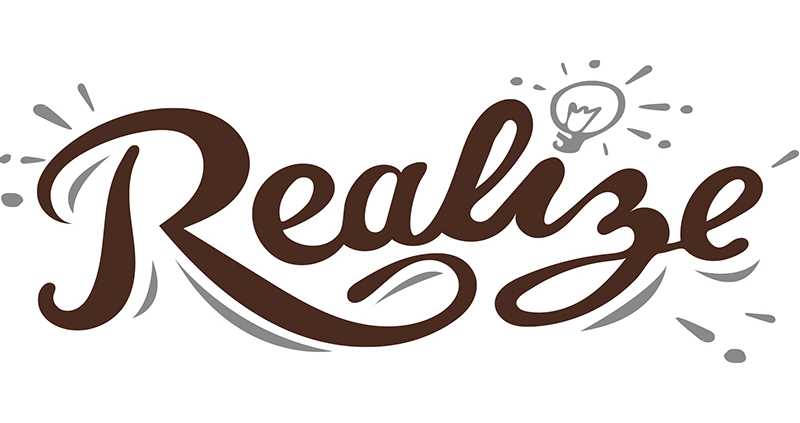 See you in Term 2!